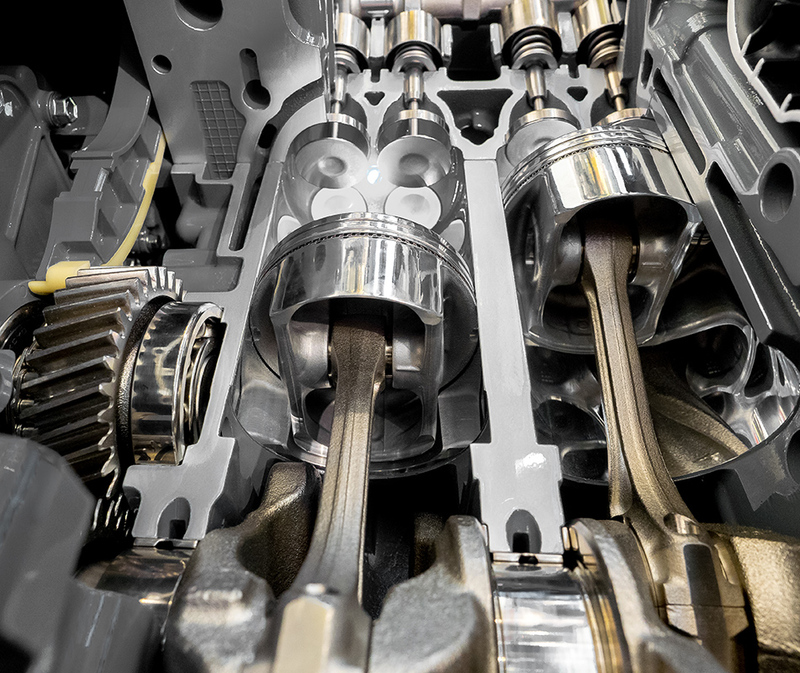 The applications for Electroless Nickel Phosphorus alloys (EN) are very versatile and utilization of these deposits are effective in all types of application environments including Electronic, Aerospace, General Machinery and the Automotive Industry. Specifically for Automotive applications there are often several requirements that are needed to match for realizing the benefits of this coating. The uniformity of the deposit coverage and layer distribution especially over complex shape parts of the EN is a main criteria why it is favored and utilized so often. With EN layers and choosing the right phosphorus range of the deposit, for example, one can also often combine properties including outstanding corrosion performance together with superior wear properties. For example, a layer combination of ENOVA 950 High Phosphorous EN and ENOVA 110 PTFE System will provide perfect anti corrosion properties with high surface lubrication and low coefficient of friction properties ideal for many applications. EN technology today, incorporating duplex layers, offer many more possibilities to create very high performance deposit systems for all types of Industry Applications. Visit our Website to find out more about the applications and uses of ENOVA Electroless Nickel layers.